If you’re one of those lucky folks who live in London (I love London), look out for a free photography exhibit next week at the Royal Geographic Society. 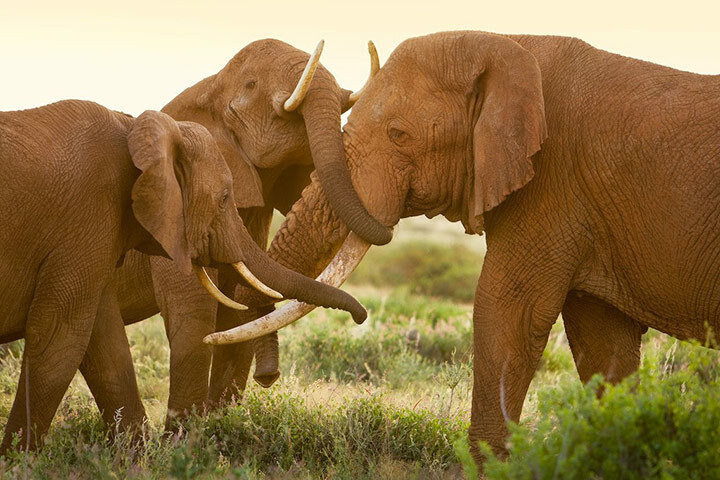 From September 6th through 10th, the David Sheldrick Wildlife Trust will be displaying photos from three of the world’s best wildlife photographers: Joachim Schmeisser, Michael Nichols, and Robert Carr-Hartley. This “Protector of the Giants” exhibit documents wild and orphan elephants as they’re re-introduced to their natural habitat. You can catch a preview of the exhibit in a slideshow at the Guardian website.